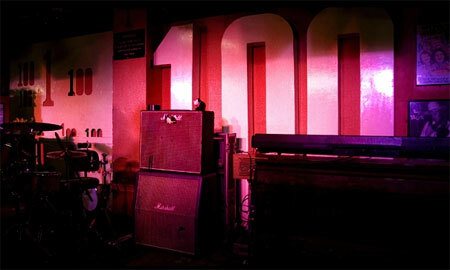 Terry Hall this week played an invite-only gig (courtesy of Fred Perry Subculture) at London’s 100 Club under the name Terry Hall and Friends – and Electric Roulette was there to review it. Not the Specials reunion that a few expected, but there were a number of Specials songs aired, as well as other tracks from Terry’s career and a few choice covers. Check out the review via the link below and look out for a couple of videos from the night online over the weekend.